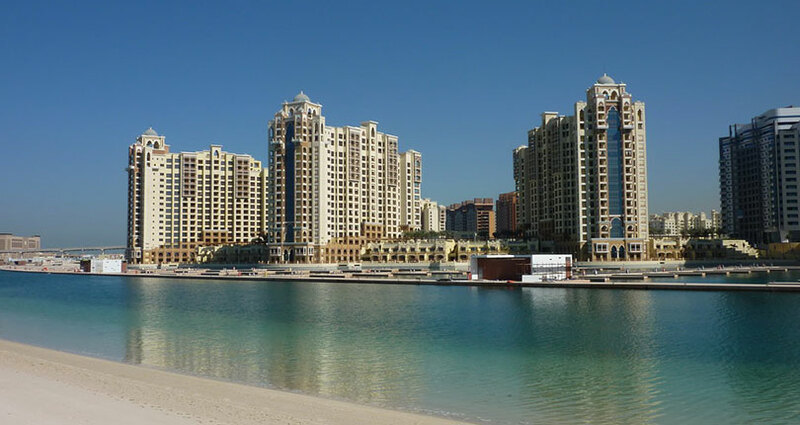 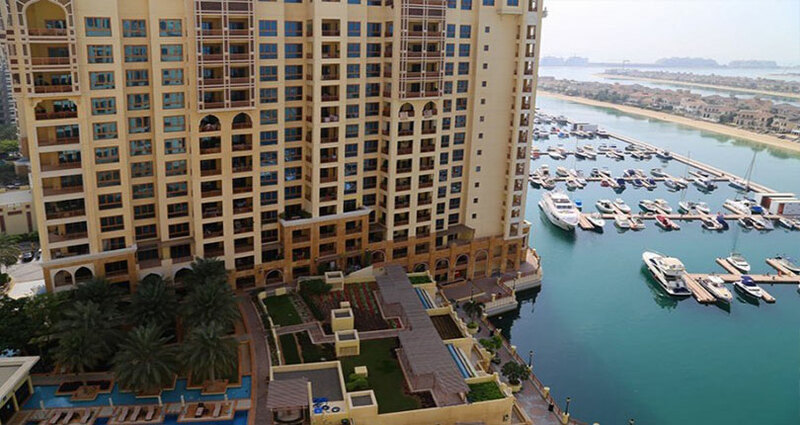 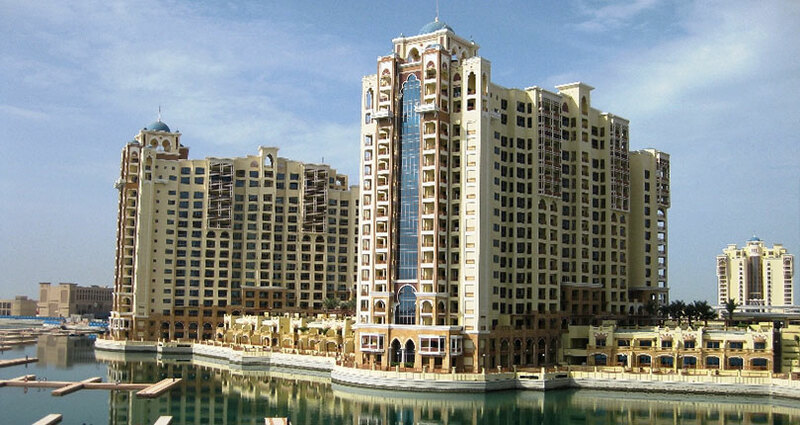 Marina Residences on the Palm Jumeirah offers its residents a world class marina experience. 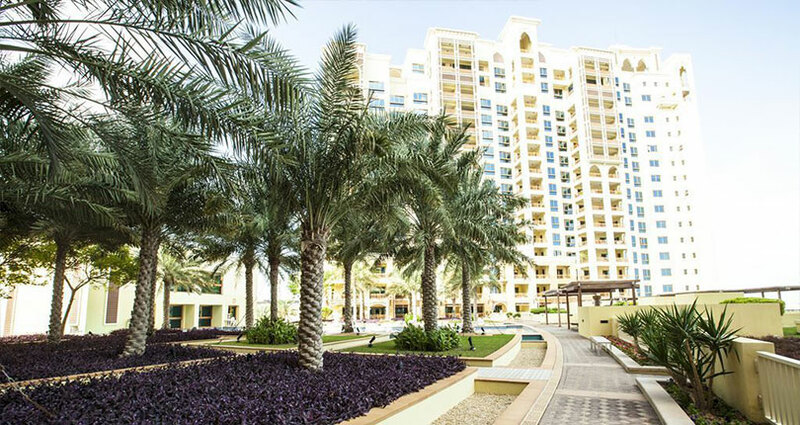 All Town houses consists of spacious two bedroom and a study room. 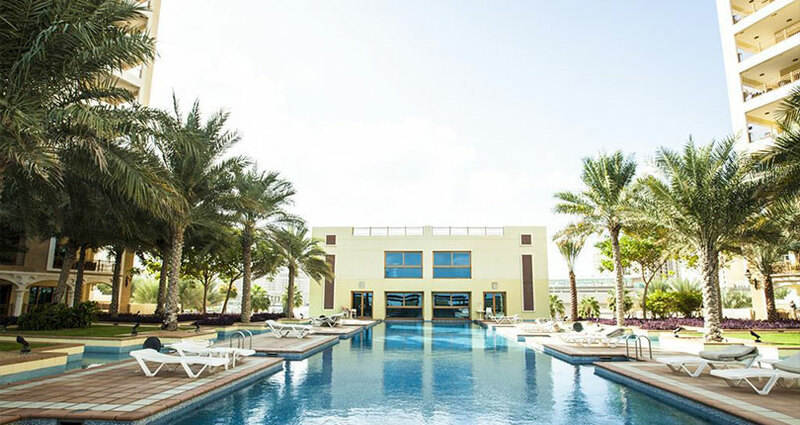 It has comfortable interiors, with typical accent lighting, timber floored master bedrooms, generous walk in closets and well-designed bathrooms.